What Is the Safe Seed Pledge? 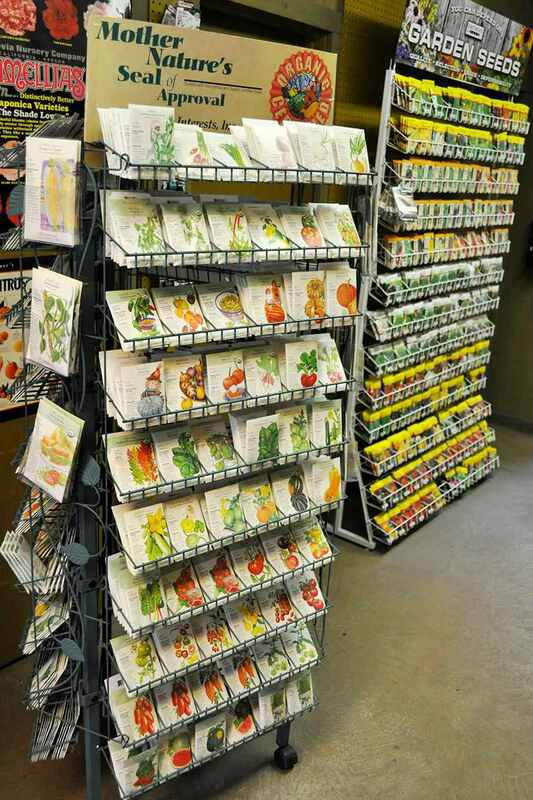 So you see that your favorite garden catalog has taken the Safe Seed Pledge. Or, you read an article that suggests buying only from those companies that have taken the pledge. What does this mean for you as a gardener? There are also several smaller, regional seed companies who have taken the pledge in addition to these more well-known companies. "Agriculture and seeds provide the basis upon which our lives depend. We must protect this foundation as a safe and genetically stable source for future generations. For the benefit of all farmers, gardeners, and consumers who want an alternative, we pledge that we do not knowingly buy or sell genetically engineered seeds or plants. The mechanical transfer of genetic material outside of natural reproductive methods and between genera, families or kingdoms poses great biological risks, as well as economic, political and cultural threats. We feel that genetically engineered varieties have been insufficiently tested prior to public release. More research and testing are necessary to further assess the potential risks of genetically engineered seeds. Further, we wish to support agricultural progress that leads to healthier soils, genetically diverse agricultural ecosystems and ultimately healthy people and communities." It's also worth noting that taking the pledge does NOT mean that a company isn't still doing business with Monsanto. Monsanto currently owns about 40% of the home vegetable seed market, since acquiring Seminis. This means that many popular heirlooms, such as 'Early Girl' tomatoes, are owned by Monsanto. This is worth mentioning because many assume that companies who take this pledge are not in any way involved with Monsanto—in most cases, such as those companies that only sell heirloom varieties, this is definitely true. Also, if you are buying organic seed, you are automatically assured that you're not buying GMOs. Really, the Safe Seed Pledge is more a statement about what a company stands for more than anything else. If a company has taken it, they're publicly taking a stand against GMOs and saying that they believe they have no place in our gardens. It is a respectable stance, and we would be more likely to support a company that takes a public stance like that. We appreciate companies that address consumers' growing concerns over the safety and possible environmental impact of GMOs. If someday, GMO seeds become available to home gardeners, it will be even more helpful to know which companies carry them, and which do not. What is Soil pH and Why does it Matter in the Garden? Can You Eat Tomatoes and Potatoes Infected With Late Blight? What does Direct Sowing Mean? What's the Difference Between Bulbs, Corms, Rhizomes, and Tubers? What Are Soil Amendments for Gardens? What is a Hybrid Plant and How are They Created?